Summer brings with it a bevy of wonderful produce that can nourish your skin and boost your glow. Some summer produce can even add a touch of protection against dangerous UV rays, which is extra necessary this time of year. Read on for three excellent summer fruit options to boost your antiaging skin care regimen and stay posted for similar posts in coming weeks. 1. Cherries. A handful of cherries a day can result in smoother, fresher looking skin. They have the highest antioxidant content of any fruit, including powerful nutrients such as anthocyanins, which reduce inflammation and promote cardiovascular health. In addition, cherries are rich in melatonin, which increases UV protection, stimulates cell growth to combat wrinkles, helps fight insomnia and supports healthy sleep. Studies have shown that cherries also decrease belly fat, help with exercise recovery, prevent gout, reduce the risk of stroke and help ease arthritis pain. Choose tart cherries when possible, as they have the greatest antioxidant content. 2. Watermelon. The quintessential summer fruit, watermelon boasts an incredibly high water content to keep skin hydrated while its high levels of lycopene strengthens the cellular network for firmer, smoother skin. Watermelon is also packed with inflammation-fighting antioxidants and vitamin C, which boosts collagen production, helps combat free radical damage and supports immunity. This juicy fruit is also an excellent source of potassium, electrolytes and vitamin B, which boosts energy levels. 3. Pineapple. This delicious tropical fruit is loaded with powerful antioxidants, vitamins and minerals that combat free radical damage and help the body fight against chronic illnesses and diseases. 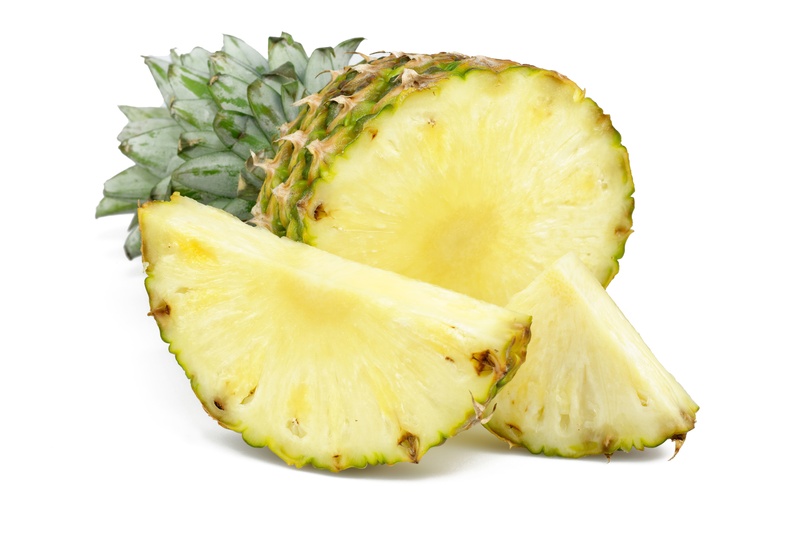 Pineapple stimulates collagen synthesis to boost skin elasticity and firmness, and contains vitamin C and amino acids. In addition, pineapple contains bromelain, a proteolytic enzyme that promotes healthy digestion, fights inflammation and provides relief to sunburned skin. Visit this link for more ways to improve your antiaging skin care regimen.